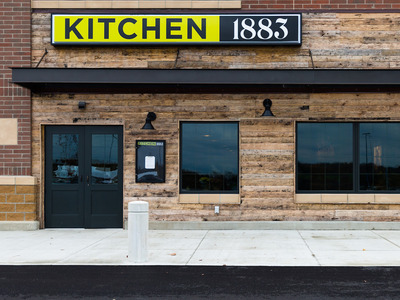 KrogerKroger’s new restaurant is called Kitchen 1883. Kroger is opening a second location of its new restaurant concept, called Kitchen 1883, in the Cincinnati, Ohio area. 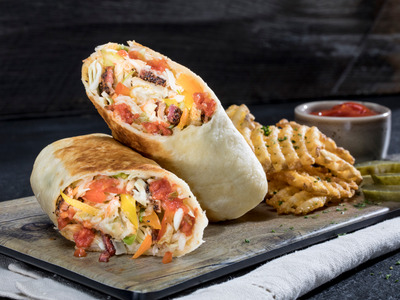 The first location opened last year in Union, Kentucky. The company said it will open additional locations if the concept is successful. Kroger, the nation’s largest grocery chain, is expanding its footprint in the restaurant business. 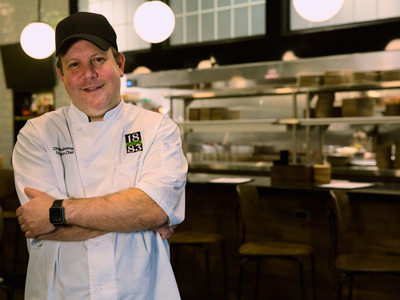 The grocer is opening the second location of its new standalone restaurant concept, called Kitchen 1883, in the Cincinnati, Ohio area – and the meals look nothing like what you can find in one of Kroger’s grocery stores. 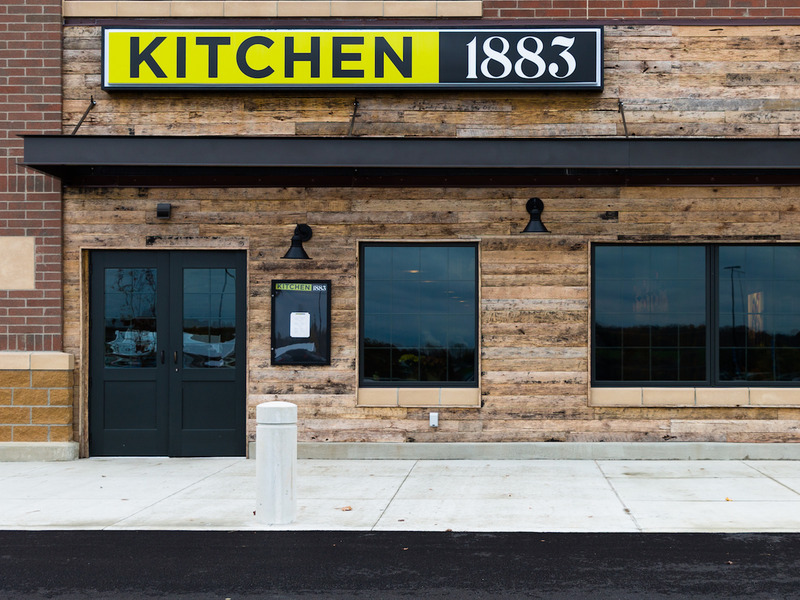 The company opened its first Kitchen 1883 last year adjacent to a Kroger store in Union, Kentucky. Kitchen 1883, led by executive chef Chris Bushelman, serves a menu of what it calls “new American comfort food.” The name of the restaurant alludes to the year that Kroger founder Barney Kroger started the grocery chain. The full-service restaurant serves lunch and dinner on weekdays, as well as brunch on the weekends. 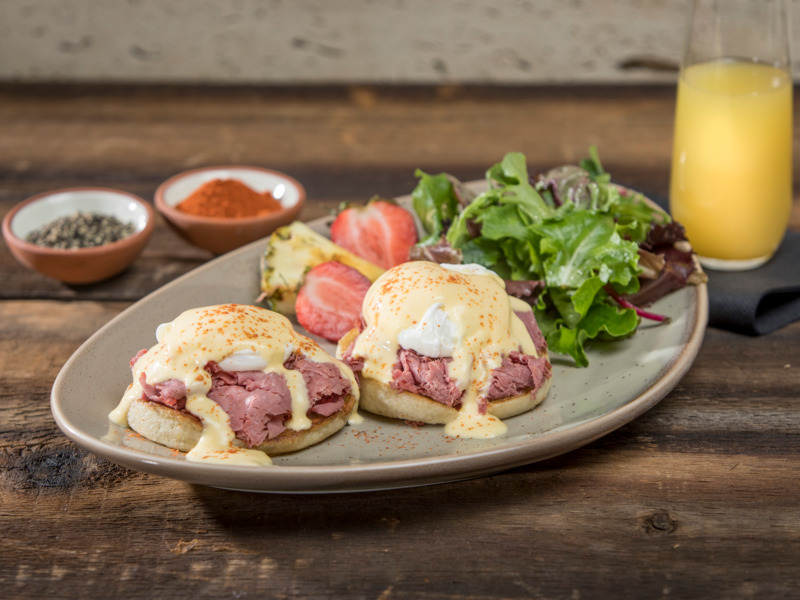 The “Union Benedict” features poached eggs, corned beef, hollandaise and tarragon over English muffins. Kitchen 1883 also serves wine, beer and cocktails. The restaurant’s menu will change according to what produce is in season. Prices for main dishes range from $US10 for a chicken wrap to $US18 for braised beef short ribs. 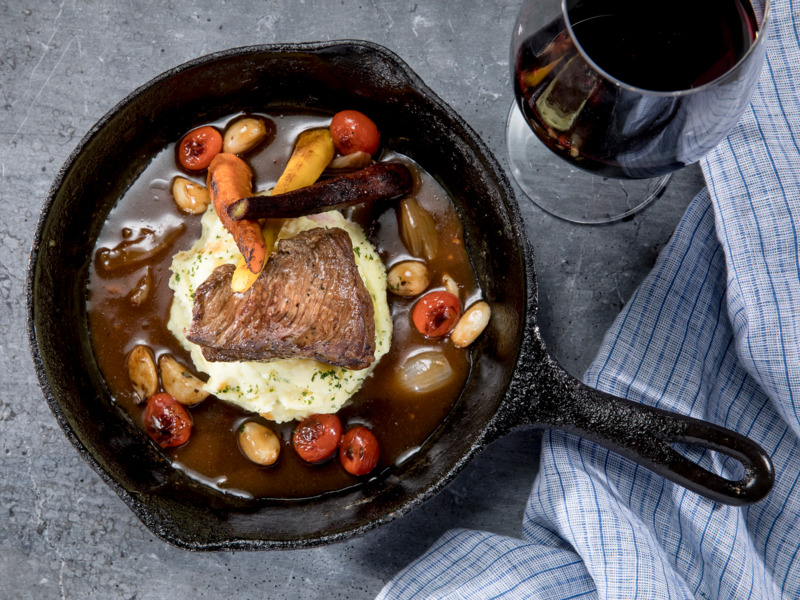 This dish features slow-cooked beef short ribs with horseradish smashed potatoes, blistered carrots, and pan gravy. Kroger is the nation’s largest grocery chain with more than 2,800 locations. The company is testing the waters in the restaurant industry at a time when US shoppers are seeking out prepared foods more than ever before. This $US10 chicken wrap features roasted tomatoes, smoked cheddar, and avocado sriracha slaw with a choice of crispy or grilled chicken. Kroger spokeswoman Kristal Howard said the company will open more restaurants if Kitchen 1883 is successful. 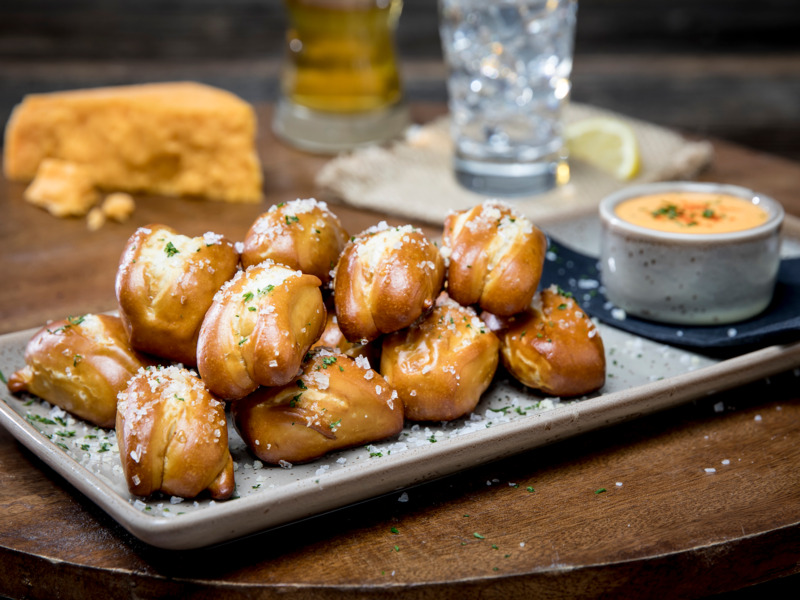 These pretzel bites are served with house-made beer cheese. “Kitchen 1883 is a test kitchen for us, and this pilot and our guests will help us shape future restaurant concepts and expansion plans,” she said. 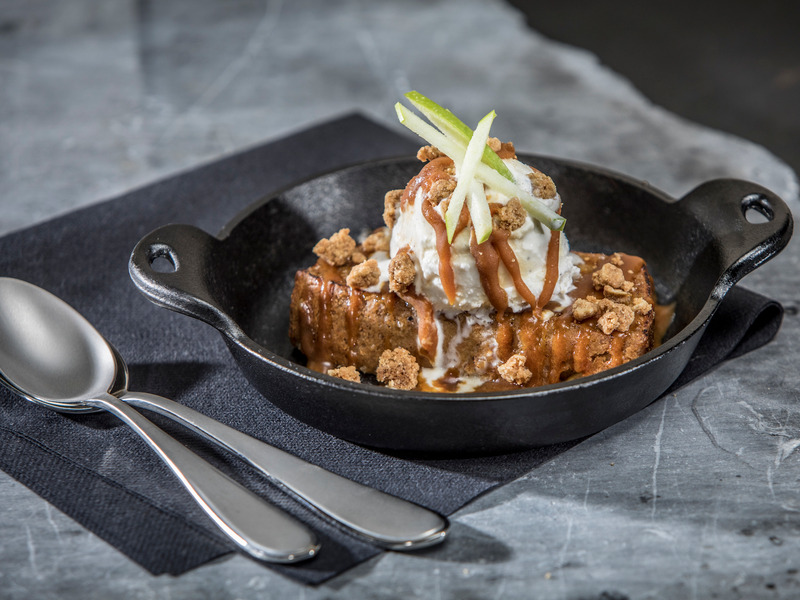 For dessert, Kitchen 1883 has an apple pie “slab” featuring layers of spiced apples folded and baked in custard and topped with oatmeal streusel and caramel.